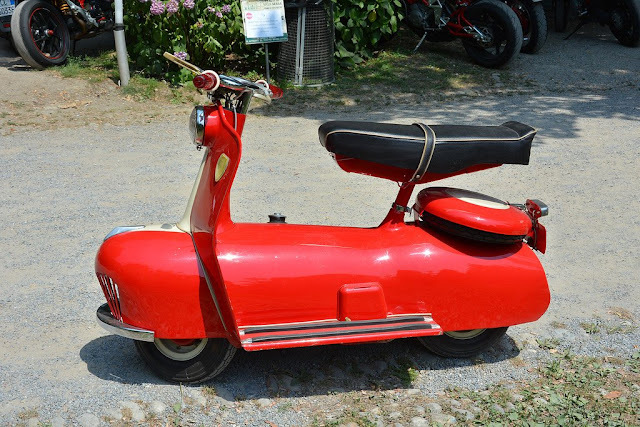 I could not find a lot of information on the Piatti scooter. Production started in Belgium before moving to England. A little more information here.